After not being able to find a suitable toy for his 6 year old daughter that combined both the qualities of the best toys from the past and embraces the new modern technologies currently available. 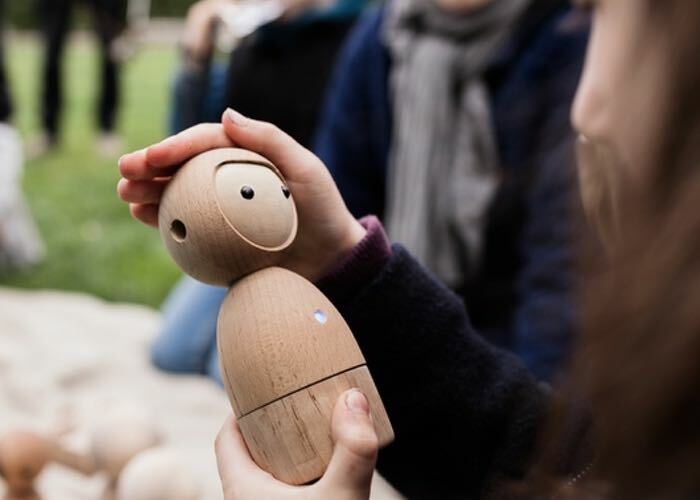 Matas Petrikas CEO and Co-founder of new start-up Vai Kai was inspired to make a new smart toy called Avakai, that communicates both emotions and allows children to play with imagination. Watch the video below to learn more about this unique children’s smart toy that required no screens to pay with and is constructed from wood providing a very warm and tactile finish. “Avakai companions are the result of over a year of development. We played with countless kids and families, learned from them, iterated and then played again. We’re launching this campaign for funding, but also because we want our first customers to help shape Avakai’s development. It’s time to share our discoveries with families around the world! 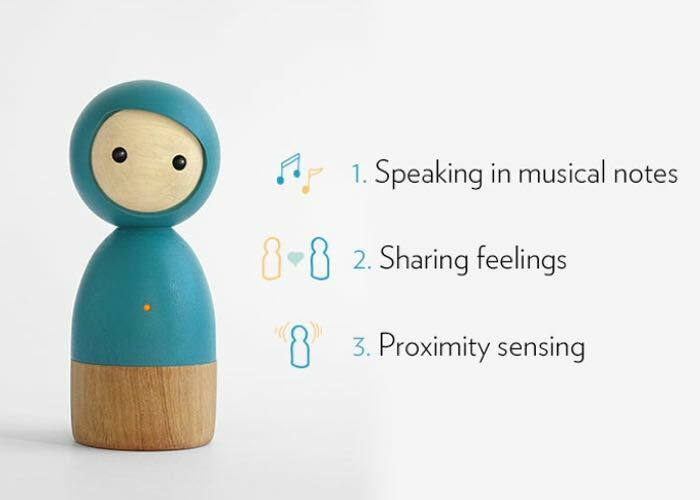 Avakai is available to back from €69 over on Kickstarter and allows you to get one of the very first manufactured Avakai dolls.